Thank you Albert River Wines for sharing……. Nothing like a little bit of rain during an outside wedding to get the team into damage control. On this particular day we were checking the forecast every few minutes in the hopes the rain would hold off. Just A Little Ceremony Styling Inspiration To Tickle Your Fancy…. White is boring… said no one ever! A neutral, white themed wedding would have to be one of our absolute favourite styles here at Gabbinbar Homestead. Thank you Circle of Love Weddings for sharing…. With invitations constantly pouring in, you may be wondering what is expected of you to help celebrate the big day. 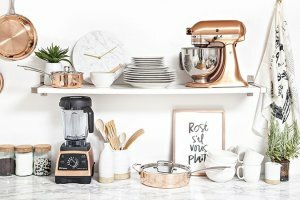 What to buy and how much to spend are common concerns for all wedding attendees, and wedding etiquette can quite often be a confusing formality. 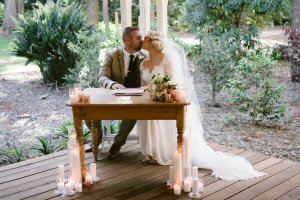 Sandstone Point Wedding – Emma and Calvin….. Thank you Twin Lotus Production for sharing……..
She Was One Of The Hottest Brides Of 2015 And This Is How She Lost 31CM !!!! Wedded Wonderland Bride, Joanna Lykouresis had one of our most viewed Weddings in 2015 and there were no surprises as to why. From ceremony to the reception, Joanna’s styling was impeccable and in her figure-hugging gown, she could’ve been a Victoria’s Secret model. So, when we found out that the secret to her killer curves was HYPOXI, we just had to get our hands on the before and after photos to prove that she wasn’t (as Lady Gaga would say) simply ‘born this way’. 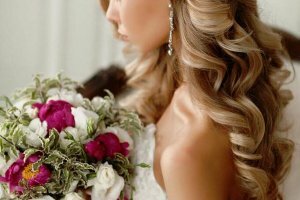 The Best Bridal Hair Pieces For All Kinds Of Hairstyles…. Thank you for sharing ‘The Ivory Room’ by Glamadonna….. Bridal hair pieces come in all shapes and sizes, and there’s something to match perfectly with every bride’s hearts desire. Ranging from petite and dainty bridal hair pins, to bridal combs and side combs; not to mention the array of show-stopping bridal headpieces available, there really IS a bridal hair piece for EVERY bride. 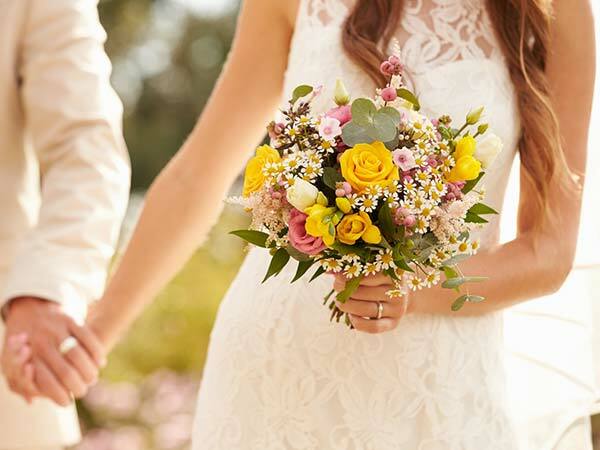 How to Choose a Celebrant…. Thank you Michael Janz Celebrant for sharing……. 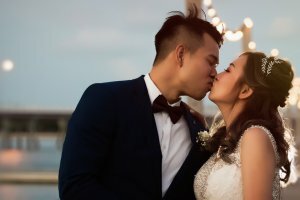 You only want to get married once… ensure it’s what you want! Remember your celebration can’t be repeated! 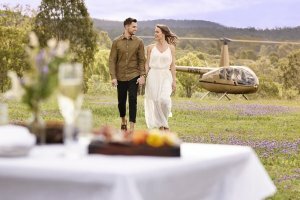 Wineries to Explore by Air…..
so we have upped our game and scouted some new locations for our helicopter lunch extravaganzas. 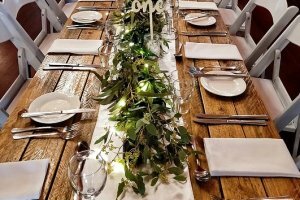 Rustic and Simple DIY Weddings…. 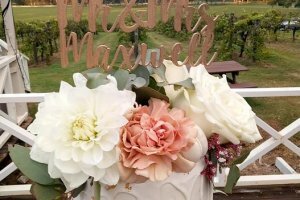 2019 is quickly becoming the year of the DIY styled wedding. 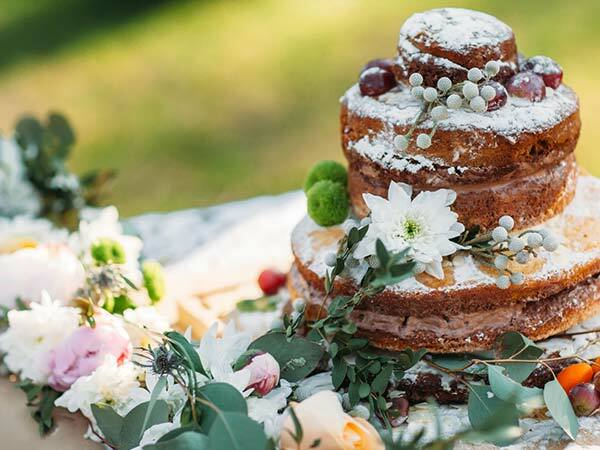 With wooden tables, a little bit of greenery and a whole lotta love, this rustic beauty comes to life. Albert River wines is now offering these beautifully created wooden trestles with black of white A frame legs. 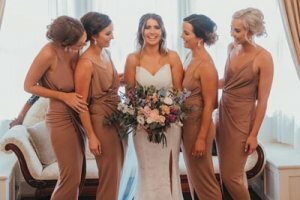 So, you’ve got your wedding dress sorted, you know what style of wedding you want, now it’s time to find your bridesmaids a drop-dead gorgeous outfit.